Way back in the churning primordial din of Earth’s prehistory—the 1990s, let’s say—there were in fact comparatively few resources available for learning how to become a filmmaker. Unless you were in film school ($$$) the only options were specialty magazines, books and the occasional community center extension course of dubious practical utility. What’s more, access to direct and unmediated behind-the-scenes insight from top filmmakers was practically nonexistent. Thankfully, moviemaking has only become more equitable and accessible in recent years, as technology develops and distribution methods are continually disrupted and reinvented. But with every new creative outlet comes yet another raft of challenges and intimidating skillset to master. It can be a lot. Luckily the pros are here to help you navigate it all, at Film Independent’s annual Directors Close-Up, which returns next month on February 7. 2018 marks the DCU’s 18th year, featuring a series of five weekly panel discussions devoted to unpacking the art, craft and collaboration of visual storytelling. That means you have five whole weeks to come enjoy, in person, behind-the-scenes insight and hard-fought Hollywood wisdom from the makers of some of 2017’s best films. Even if you’re not looking for tips and tricks for your own career, these panels are guaranteed to illuminate, enliven and entertain. So! What can you expect at Directors Close-Up this year? Keep reading to find out—and don’t forget to get your pass today. Greta Gerwig’s feature directorial debut Lady Bird has rocketed to the fore of awards season, nominated for four Film Independent Spirit Awards. 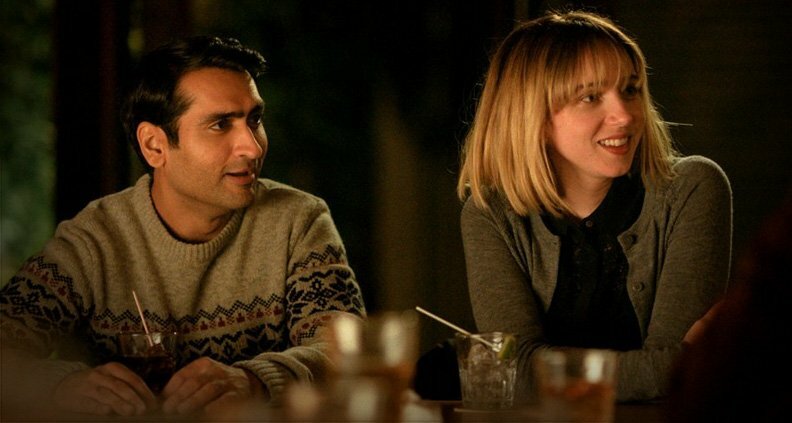 The semi-autobiographical tale of a precocious high school student (Saoirse Ronan) coping with life, love and Dave Matthews in early-‘aughts Sacramento, the film is keenly observed coming-of-age dramedy buoyed in no small part by its amazing performances. Gerwig will be joined by select members of the Lady Bird’s cast and crew to discuss bringing the hit film to life on the big screen. 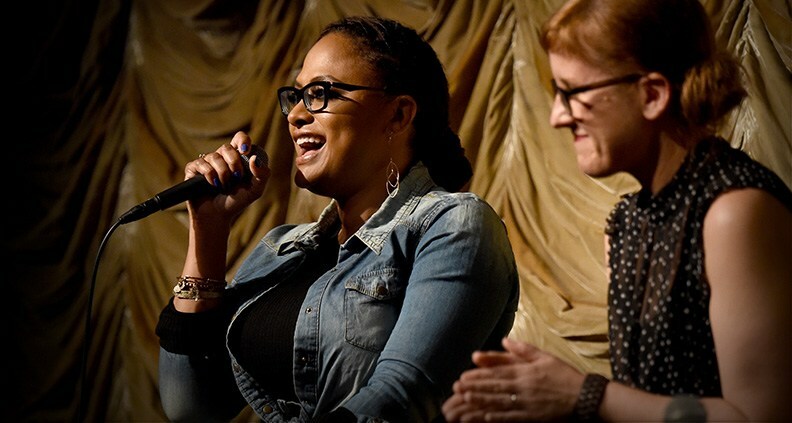 Returning DCU favorite Ava DuVernay (Selma, Middle of Nowhere) sits down with key collaborators to discuss the making of her upcoming Disney studios adaptation of Madeline L’Engle’s classic YA fantasy novel, A Wrinkle in Time. How does a filmmaker whose prior work has been rooted in intimate contemporary drama and historical verisimilitude tackle an undisputed classic of sci-fi literature? 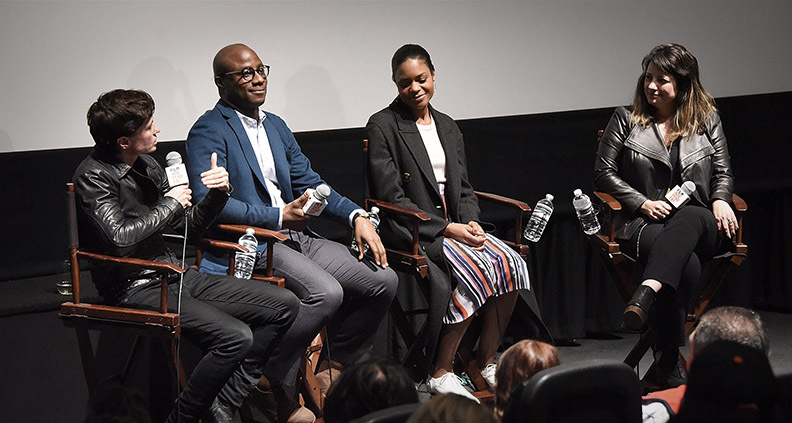 DuVernay and select members of her behind-the-scenes team discuss world building, interpreting a classic with a contemporary lens big budgets and audience expectations. Directing isn’t all ascots and canvas jodhpurs. There’s other stuff involved too, like smart resource management, decision-making and the skillful delegation of tasks. 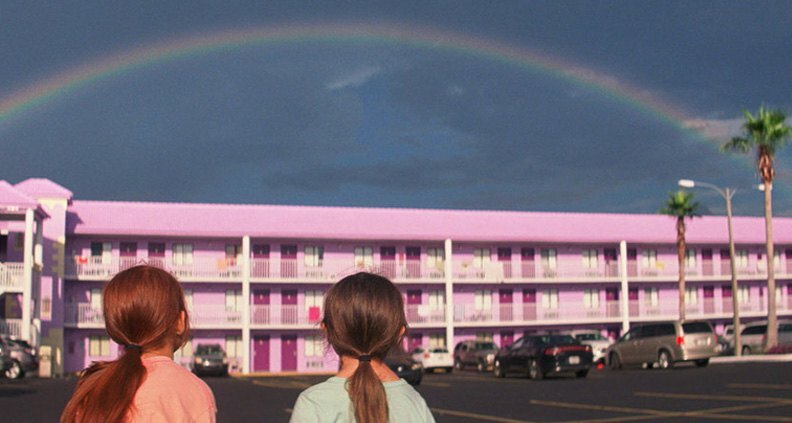 Discussing all this and more is a who’s-who of 2018 Spirit Award nominees, featuring Benny and Josh Safdie (Good Time), Chloé Zhao (The Rider), Sean Baker (The Florida Project) and others. Whether taming cowboys, kid actors or Robert Pattinson, this panel is sure to prove that much like skinning a cat, there’s more than one way to make an independent film. All 2018 Directors Close-Up panels will take place at The Landmark Theater (10850 W Pico Blvd) on Wednesday evenings at 7:30, beginning February 7 (each followed by a post-panel reception). For more information about this year’s event, view the Directors Close-Up schedule or call 310-432-1213. To purchase your pass, click here. The 2018 Directors Close-Up is sponsored by Premier Sponsors DECENT, Directors Guild of America, Landmark Theatres and SAGIndie. You can get your pass at the early registration rate through this Friday, January 19. Become a Film Independent Member to save even more.